Getting just the right marketing mix for your business is tough enough. Some of the tools we love using to implement our own marketing strategy and the marketing plans of our clients save of us an abundance of time and keep us organized while providing awesome content and stats. To make it a little easier for you, we have a list of some of our favourite Marketing Tools. 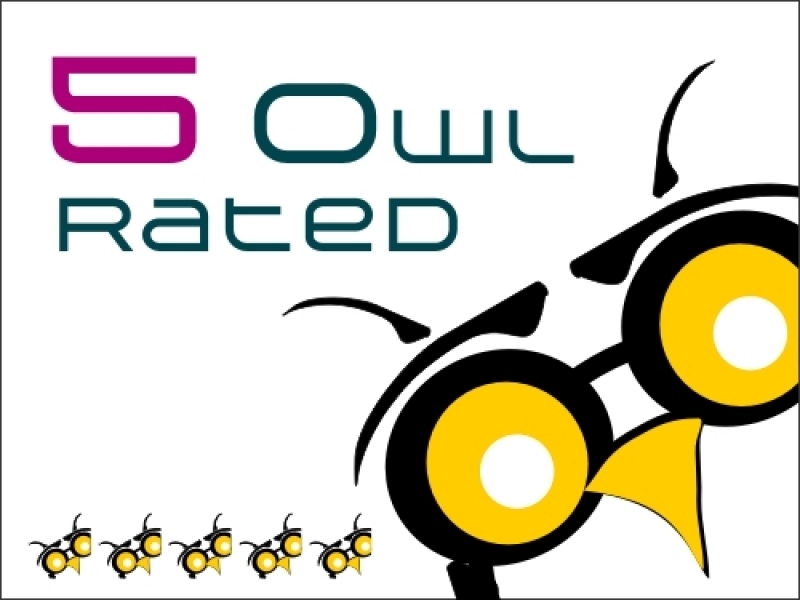 The following are all 5 Owl Rated! Constant Contact Tool Kit - an essential marketing toolkit including email marketing, event registration, surveys and polls, social campaigns, offers and promotions and NEW donations for not-for-profits. Cyfe - analytic tool - see at a glance stats from your website, campaigns, and social sites. Super easy set-up. Evernote - keep all your notes in this on-line collaboration tool. Share with your colleagues, across devices, add web clippings, voice notes, and much more. Hootsuite - content management, sharing and collaboration tool. Easily post and schedule content to all your social sites, monitor, track and respond. Assign roles to users to easily stay on top of your social activity.